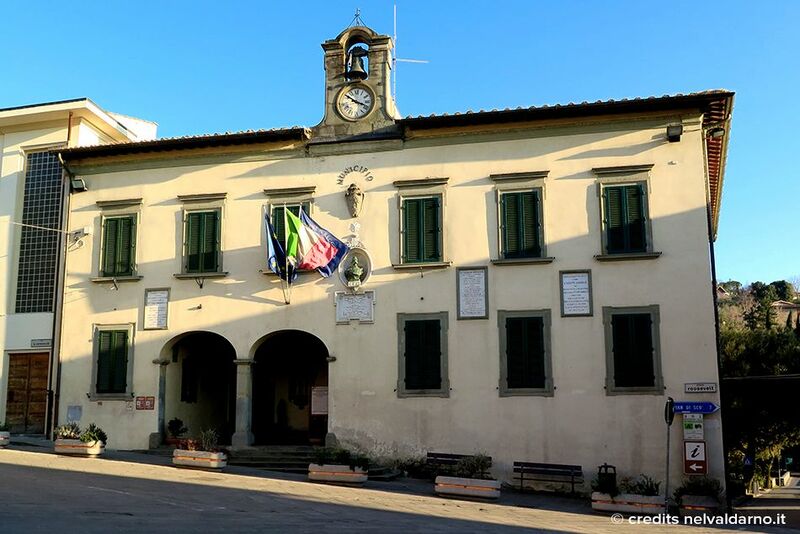 For those who want to visit the Valdarno Superiore Reggello is surely a place to visit because there are many things to see and do. 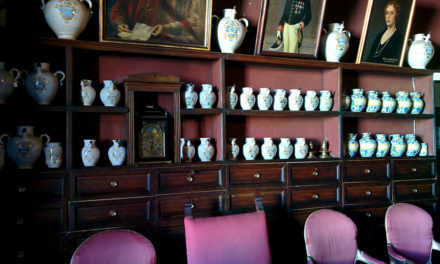 The first news of a settlement in Reggello dates back to the first half of the 14th century. By that time the settlement was called Rigellus and had arisen along the Resco stream and at the crossroads of three important routes: The Cassia Vetus and two streets descending from Casentino. Reggello grew fast and in the early 1400s Reggello had a hospital called S. Lorenzo, three mills and a blacksmith. In the following years the settlement grew and as a result the headquarters and the market were moved was from the nearby Cascia. In 1773 the Grand Duke Leopold formed the Reggello community. In 1982, the Sant’Ellero – Saltino railway was inaugurated, linking Reggello with the Vallombrosa climatic tourism center, which became famous in the early 1800s. To see definitely in Reggello is the old old town that was formed around the Resco River and the structures it powered that we talked about above. The square in the old town is Piazza Potente from which some ancient narrow streets are articulated. Here you will find various shops including the main hotel in the town. The church of San Pietro in Cascia was built between 1130 and 1150 by the countess Matilde of Canossa in a rather strategic position at the intersection of the Cassia Vetus (the current Setteponti) and the Via del Vino. The bell tower next to the church has a previous date as it served as a watchtower and was only later converted into a bell tower. The very structure of the church has undergone various changes over time, making the whole structure more harmonious and clean. 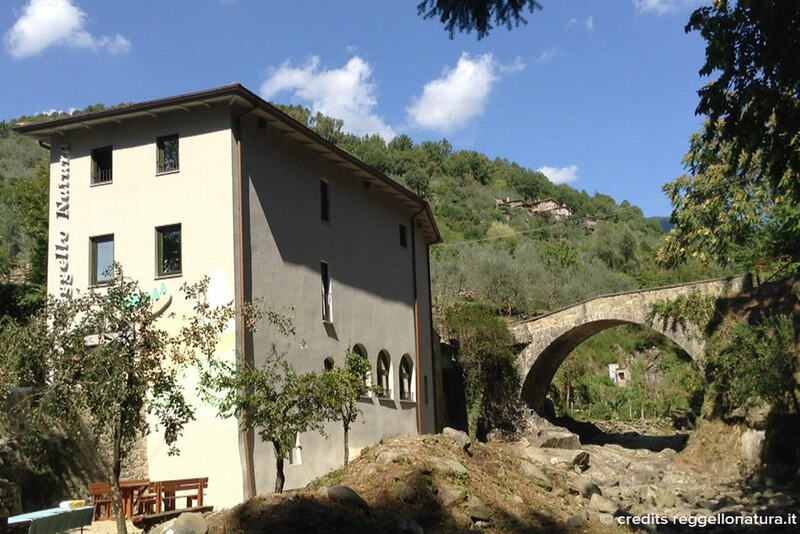 The Ponte in Enna’s Reggello Visitor Center was inaugurated in 2015 with the aim of bringing visitors closer to the flora and fauna of Reggello’s territory with a special focus on the forest of Sant’Antonio and the “balze”of Valdarno. Within the Visitor Center, an interactive didactic path allows you to explore the territory and its riches. 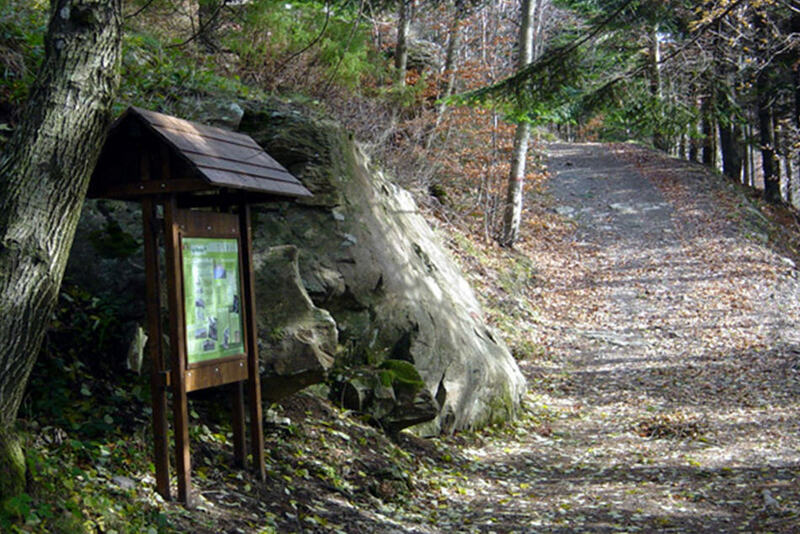 Walking and hiking tours as well as other wildlife and nature events are also organized. 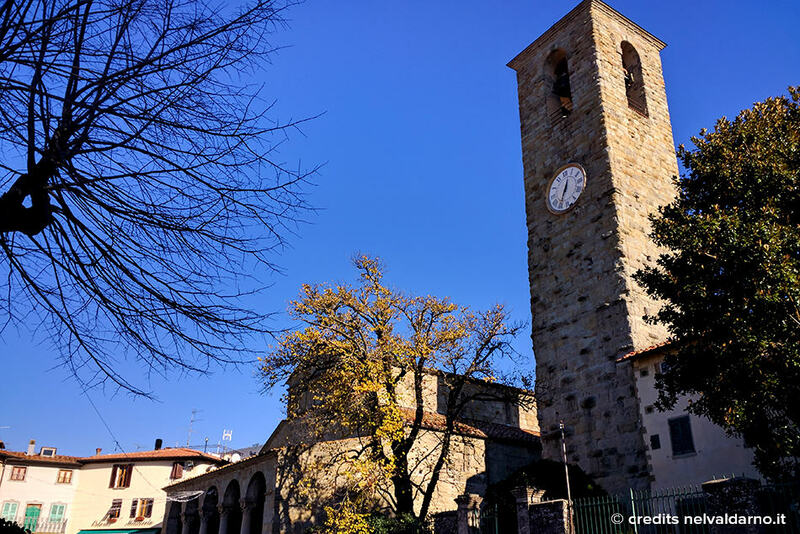 Behind the Pieve Romanica of San Pietro in Cascia, in the premises annexed to the church, you can find the Masaccio d’Arte Sacra Museum, which houses the famous Trittico di Masaccio, built for the church of San Giovenale. Inside the museum, in addition to the already mentioned painting, there are some other smaller paintings, some wooden statues of saints and various sacred furnishings as well as several liturgical parables in precious and embroidered fabrics. 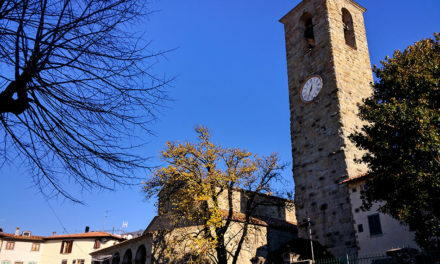 The Pieve di Sant’Agata in Arfoli is located near Reggello and is considered to be one of the oldest church in the diocese of Fiesole. Its origins are attributed to the Gothic period and was modified several times until the last restoration of the 1960s when the ancient Romanesque façade was brought to light. Like in Pieve di Cascia, in the Pieve di Sant’Agata, the structure of the church was added to the pre-existing Romanesque tower in 1665. The complex is composed of church, bell tower, cloister and canonical. 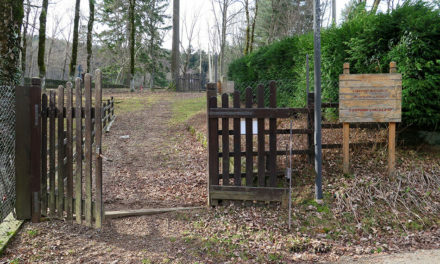 Within the Commune of Reggello there the Forest of Sant’Antonio, famous for its beech trees and the more than 15km of paths that cross it by connecting it with Vallombrosa and the top of Pratomagno. It is one of the most beautiful areas of the Valdarno where you can go trekking away from the towns. 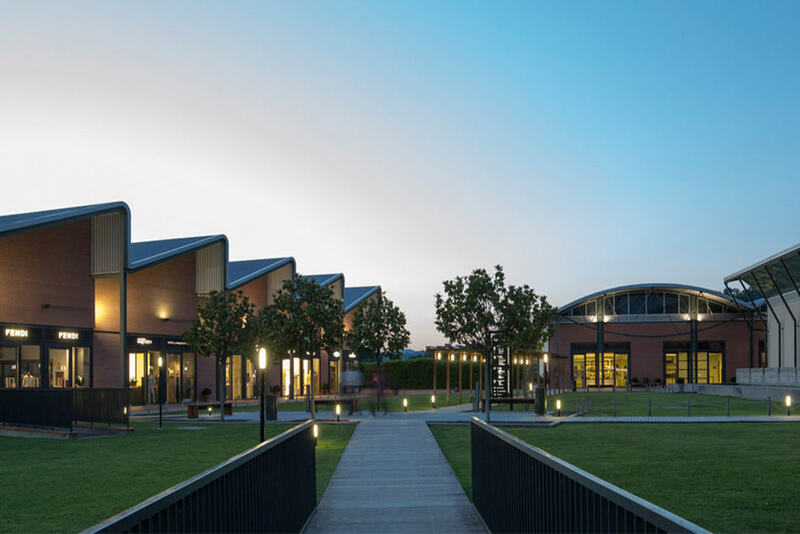 In the hamlet of Leccio, 10 minutes from Reggello, you can find one of the most important outlets in Tuscany, The Mall. Within this outlet, there are many stores of major brands that sell products at outlet prices and also new collections. Due to its strategic location, it is easy to reach the motorway and the nearby Florence. In Reggello, declared a “city of oil”, one of the most important oil shows takes place every year. At this event every local oil producer can participate to let people taste and buy the new oil. 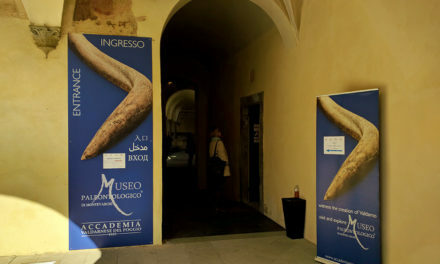 The exhibition takes place every year in November according to the level of ripening of olives in the territory. This was a small list of the main things to see and do in Reggello, below you will find a small map that sums up the mentioned sites.